In the early 1970s, a group of impoverished students formed a rock band in Auckland, New Zealand, and planned their assault on the world’s music charts. For a decade Split Enz fought to be understood by audiences and music critics who often struggled to accept their madcap on-stage performances and innovative sounds. Eventually, they found chart success in the UK, United States, Canada, Europe, Australia with hits like I Got You and with best-selling albums such as Mental Notes, Frenzy, True Colours, Waiata/Corroboree and Time and Tide. At home, they remain New Zealand’s most successful rock band. The band launched the careers of its leader Tim Finn and brother Neil Finn who later formed the hugely-successful Crowded House. 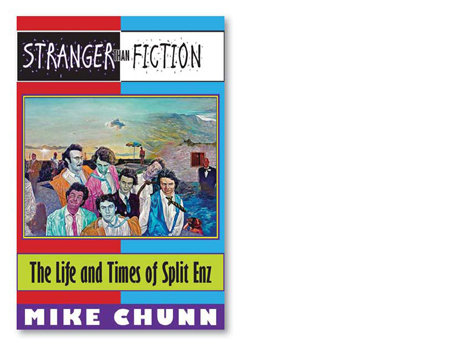 But success had its price for members of Split Enz and founding bass-player Mike Chunn shares his inside story of the band in this searingly honest account of the life and times of Split Enz. 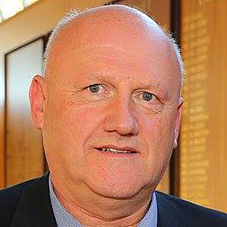 Mike Chunn, CNZM, is a founding member of Split Enz and Citizen Band, and has managed Sony Music Publishing, Mushroom Records and APRA and established the music charity Play It Strange. 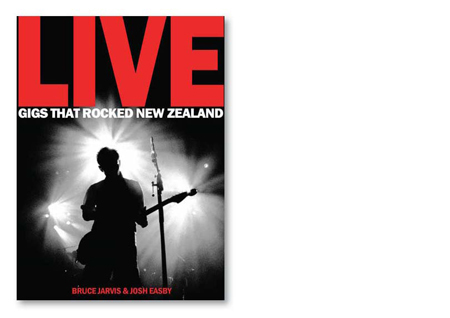 Our coffee table book LIVE: Gigs that rocked New Zealand has been a big hit with music fans but it’s also becoming a collector’s item for rock bands. Members of the band Cheap Tricks – whose 1979 New Zealand concert features in the book – returned Down Under for an Australian tour in late 2018. 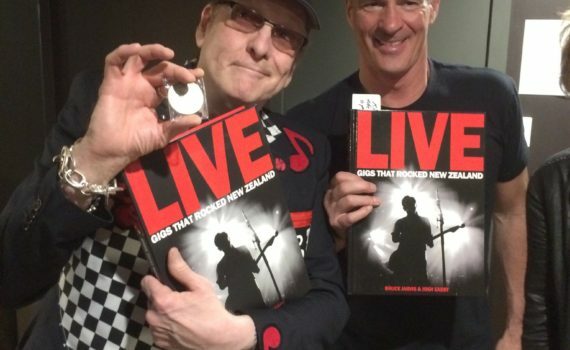 Guitarist Rick Nielsen was presented with a copy of LIVE by the US Ambassador to New Zealand, Scott Brown, who is also a fan of the collection of images and stories recalling half a century of concerts. Wellington architect and musician Bruce Sedcole loves the book and has bought many copies to give to friends, including ambassador Brown. He’s now sending copies to Nielsen’s Cheap Tricks bandmates, all of whom have enjoyed reading it. Whether they played to a few hundred in a back bar or to 80,000 fans in a stadium, many of the world’s biggest music stars have performed in New Zealand. This beautiful coffee table book celebrates 50 years of tours, concerts and one-off shows performed in New Zealand by our favourite acts. From Johnny Cash in 1959 to today’s artists, this large format high quality book revives memories of shows that created history — The Beatles, Rolling Stones, Led Zeppelin, Bob Marley, Bob Dylan, David Bowie, Split Enz, Elton John and many more. Weighing more than 2kg, the 288–page hardback book is arguably the boldest music book publishing project ever attempted in this country. More than 50 photographers and 20 of the country’s best music writers have collaborated to bring together this amazing collection of images and stories about the best concerts in New Zealand over the past 50 years. 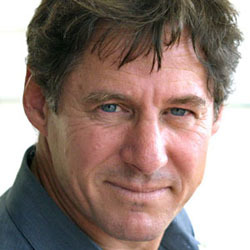 Photographers include Bruce Jarvis, Kent Blechynden, Murray Cammick, Garry Brandon and other concert specialists. We’ve also had access to private and public collections, including those at the Alexander Turnbull Library and at major newspapers. 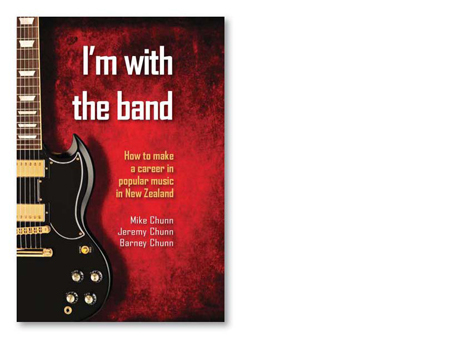 Writers include Josh Easby, Phil Gifford, Russell Baillie, Graham Reid, Garth Cartwright, Bryan Staff and Murray Cammick, with contributions from musicians like Mike Chunn (Split Enz), Midge Marsden and Chris Parry (Music Hall of Fame inductee). 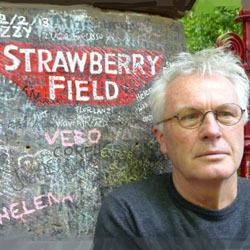 Bruce Jarvis is New Zealand’s foremost rock photographer having recorded the visits of some of the world’s biggest acts during the 1970s and 1980s. 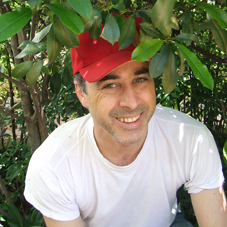 Easby is a writer and editor who has been to more than 500 live concerts and festivals. 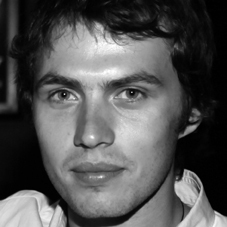 Jarvis runs his own photography business while Easby manages Hurricane Press, an independent publisher.